chance to represent the region and ensure local issues are understood at a national level. Regional advisers (RAs) are RCP fellows who are elected by their peers to represent a region. Each region has at least two RAs who play a vital role advising on a range of training, teaching and service activities, as well as assisting in the development of the regional conference and events programmes. RCP college tutors (CTs) and associate college tutors (ACTs) provide valuable and important support by overseeing and supporting trainees through their education and training. The SFDN is made up of 20 medical student and foundation doctor representatives located across the UK, plus a network chair, who act as RCP ambassadors in their regions. The RCP Trainees Committee (TC) is comprised entirely of medical trainees, and reflects the RCP’s commitment to encouraging physicians-in-training to develop active roles in shaping the future of medicine. Email trainees.committee@rcplondon.ac.uk with local and national issues you think TC should be aware of or that you would like more information about. The NCC aims to meet the interests and needs of doctors at an important stage in their career while also giving new consultants an opportunity to feed into the development of RCP policy and to contribute to its work. Contact Rhys.Owens@rcplondon.ac.uk for more information. For more information on who the regional chief registrars are contact chiefregistrar@rcplondon.ac.uk. The SAS Regional Representative Network has been created to ensure that SAS doctors’ needs, views and interests are represented within the regional teams and to increase their active involvement with the RCP. It gives SAS doctors the opportunity to develop leadership skills and to make a difference to how the RCP thinks and develops. For more information visit Specialty, associate specialist and staff grade (SAS) doctors. 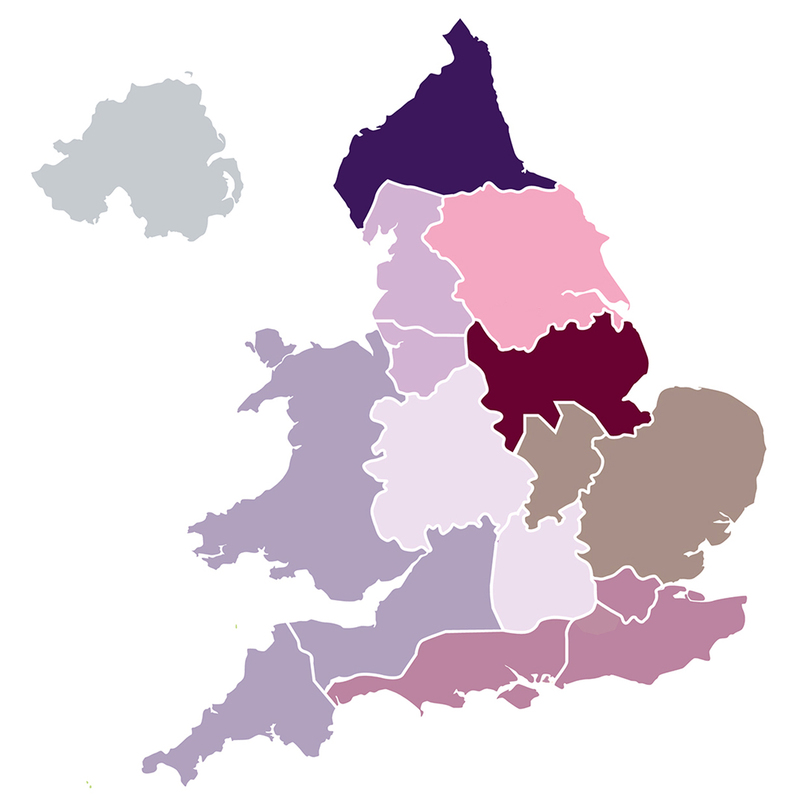 If you have any questions or would like more information about the UK regional network, please contact Caroline Burton, senior manager for the UK regions, by email at caroline.burton@rcplondon.ac.uk.